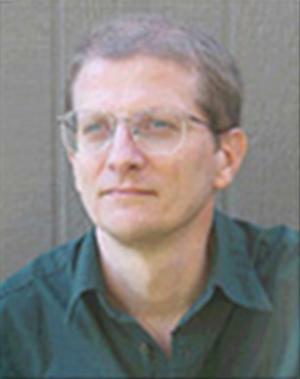 Robert Elkjer is a composer, specializing in brass music and piano music. He studied trumpet with Joseph Alessi Sr. and Eugene Blee (Cincinnati Conservatory), and composition with William Thomas McKinley (New England Conservatory). Mr. Elkjer resides in San Rafael, California.